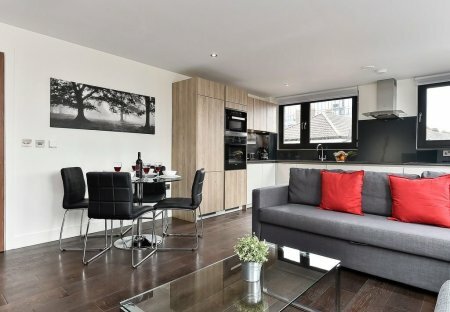 Rent apartments in Chaucer, London. This 2 bedroom apartment is located in Chaucer and sleeps 4 people. It has WiFi. 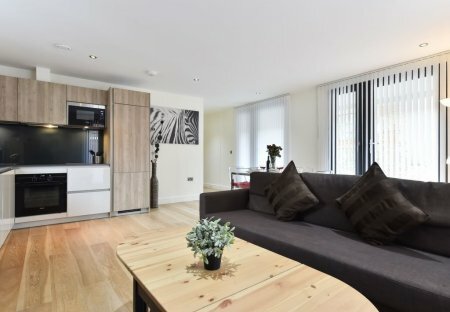 You will benefit from plenty of natural light and great views with the large windows in every room while the sleek modern fittings and stylish furnishings give the apartment a relaxing atmosphere.